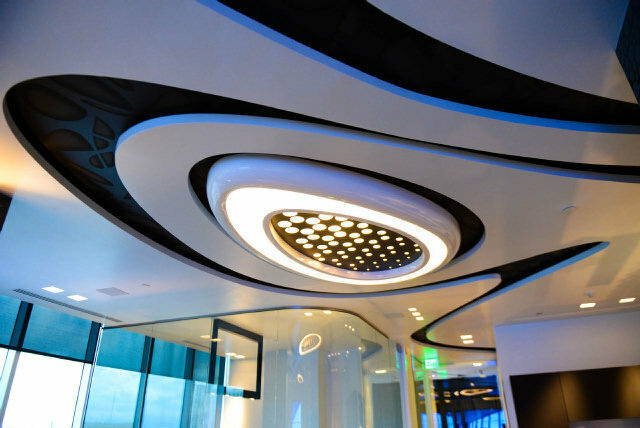 To differentiate their projects in a hotly competitive South Florida condo market, developers are increasingly turning to fine art. 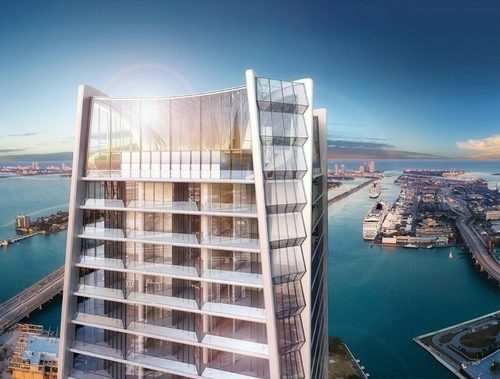 Expensive art, in the form of paintings, sculptures and other works, is now a critical part of condo project design in the region, Miami Herald reported. Developers are permanently displaying high-end pieces in the common areas of their condo towers. The international investors scouting new projects, especially Brazilians, Italians and Russians, seek out projects with fine art components. The proliferation of Art Basel Miami Beach has helped intertwine South Florida’s art and real estate worlds. Art Basel’s 12th edition begins on Dec. 5. If you’re looking for above average homes to buy, you can choose from among the Brickell Homes available at Centercon.com USA. You’ll find these homes highly attractive. But more than that, Brickell Homes by Centercon.com USA are built with the foundation that man should live with all the luxuries due to him with prices within his means to pay. Everyone should be given the opportunity to enjoy the best in life without exhausting their means to pay for other necessities; that’s what Centercon is all about. 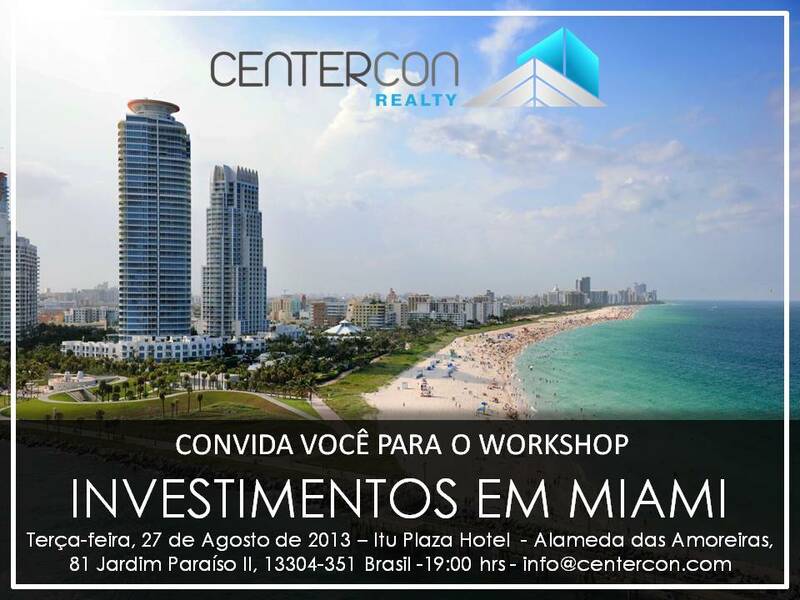 Brazil ranked among the top countries searching for residential real estate in Miami in May. Trends uncovered on Miamire.com also reveal that South Florida still tops the nation for international real estate buyers and consumers. Miami continues to be a top choice for Brazilian buyers who feel at home in Miami and are attracted by the local lifestyle, culture, and thriving real estate market. Brazilians prefer Miami over any other market in Florida and the U.S. Buyers achieved an average discount of eight percent off of the original asking price for Aventura’s priciest luxury condo resales in South Florida to transact in the first quarter of 2013.